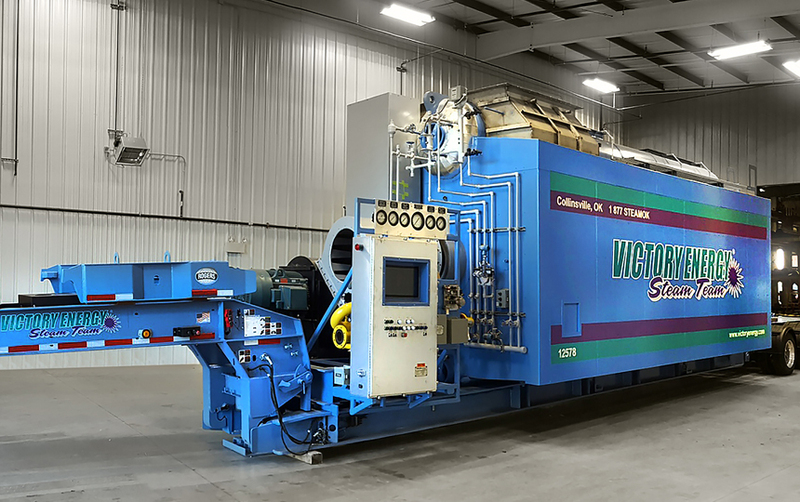 The Victory Energy Steam Test Facility in Collinsville, Oklahoma is a true boiler industry first. Our testing process clearly shows our continued efforts as innovators and developers. At Victory Energy, safety and quality is a priority. 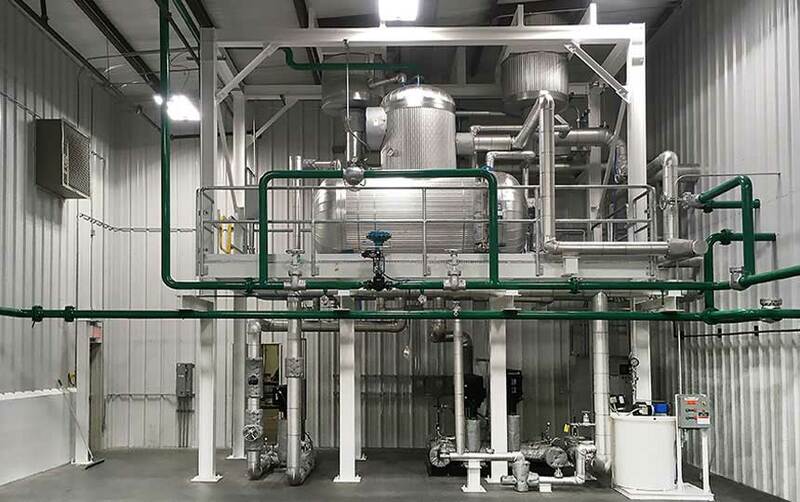 This is truly a fully functional steam test facility where every boiler that the company builds goes through rigorous operational testing prior to shipping. It is our goal for our customers to feel confident and secure long before deploying our products in the field. Our customers can feel confident that their boiler will operate flawlessly when they arrive on site after this series of testing. Our products are engineered to exacting standards and built for minimum maintenance. They are designed to maximize output, efficiency and durability. This testing facility is a very important component in our process of success. Housed in the Collinsville manufacturing plant, the 6,500 square foot steam test facility includes a control room, equipment room and a boiler testing/staging area. 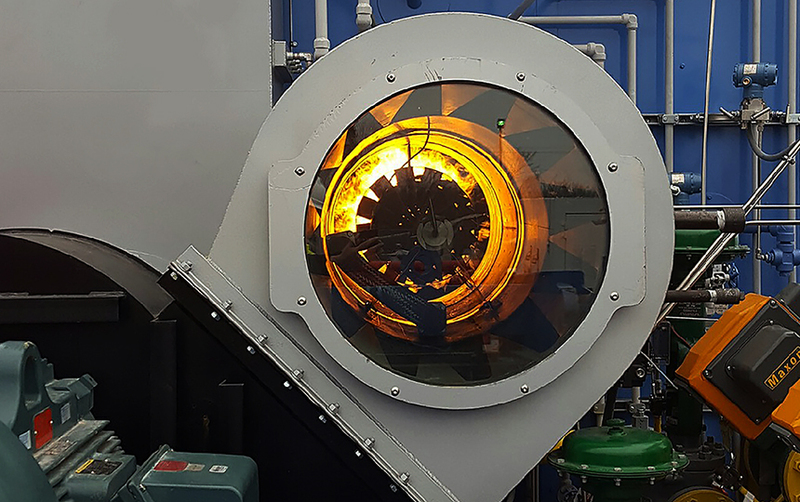 This enables simulation for real boiler room operating conditions. Additional equipment in the facility includes a water purification system and dedicated water and gas sources. The facility also contains overhead cranes, two 100,000 lb/hour vent silencers, and a Deaerator with provision capabilities for emission testing. 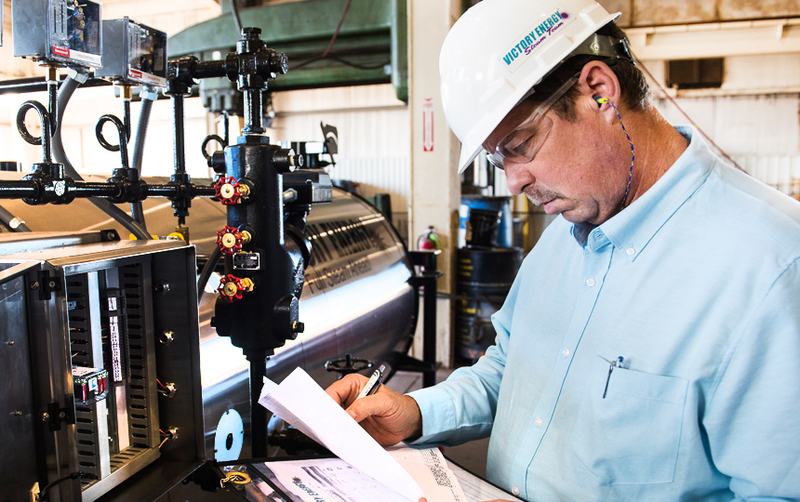 Customers are invited and encouraged to come see their boiler in operation at the test facility prior to shipment. This upfront testing is a real differentiator for Victory Energy as it creates real value in purchasing a Victory Energy boiler. No company goes to greater lengths to ensure the quality and performance of its products.